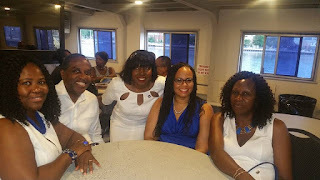 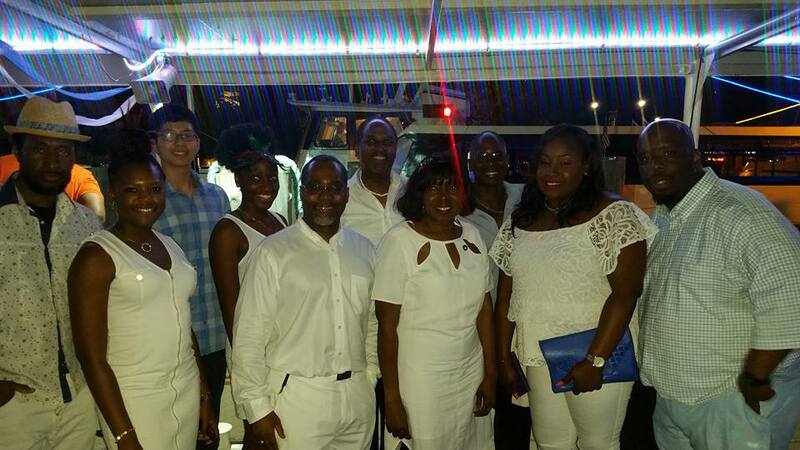 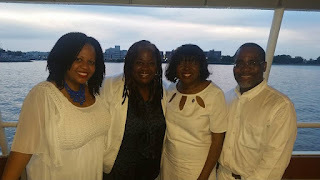 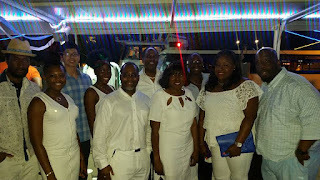 Pictures from our HABNET 2016 White & Blue Boat Cruise 2016! 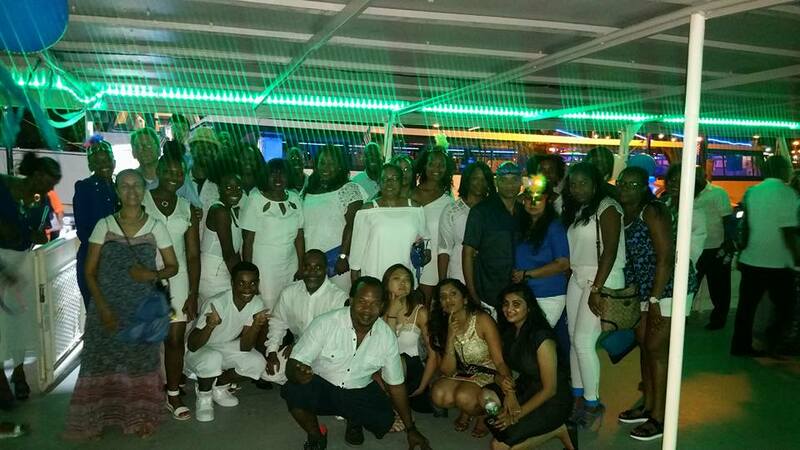 Some of the guests and attendees of our fun filled event! HABNET’s White and Blue Boat Cruise on Saturday July 16th, 2016! 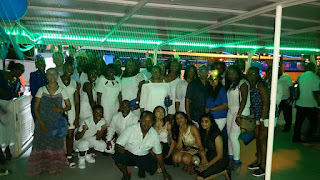 Lots of dancing, an authentic 3-course meal and Diverse DJ!